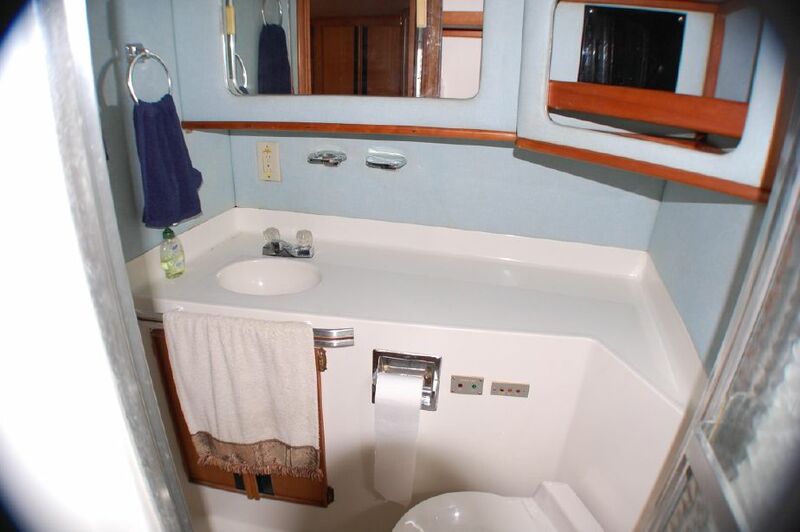 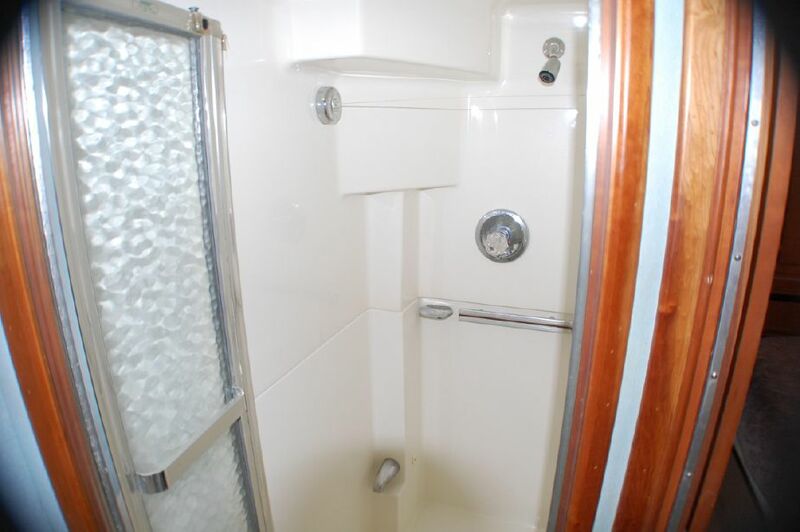 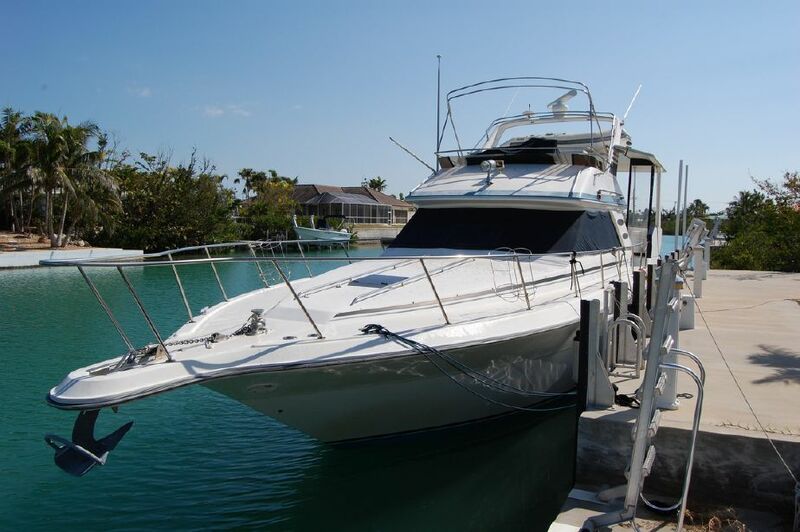 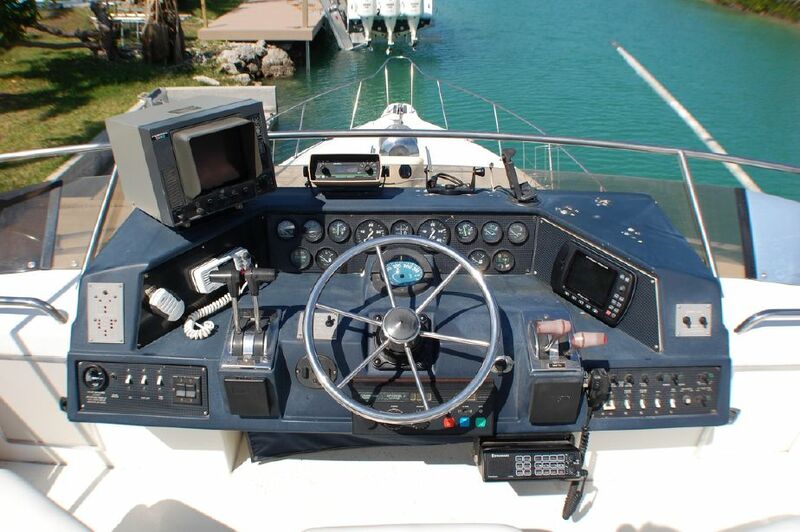 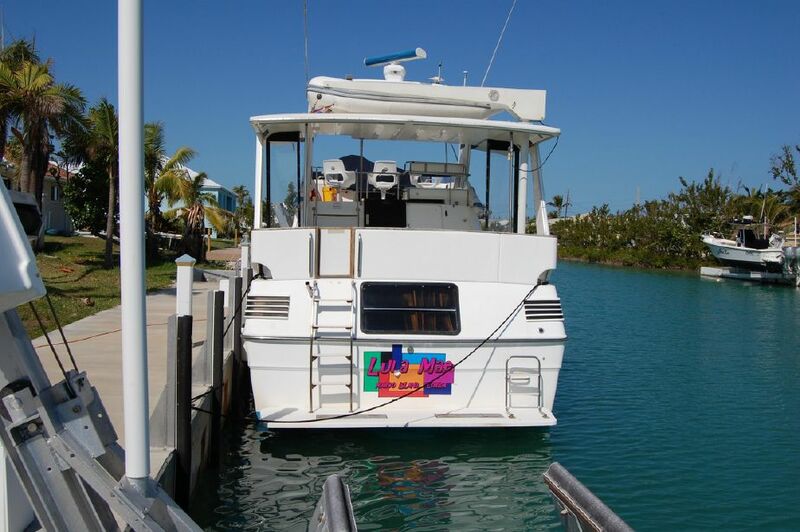 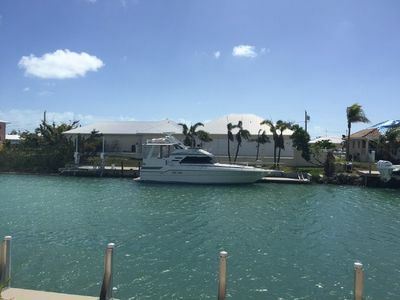 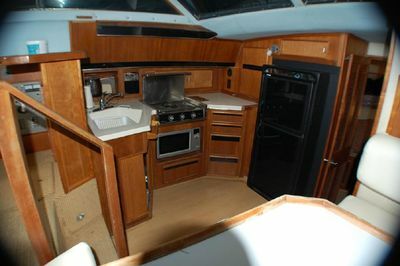 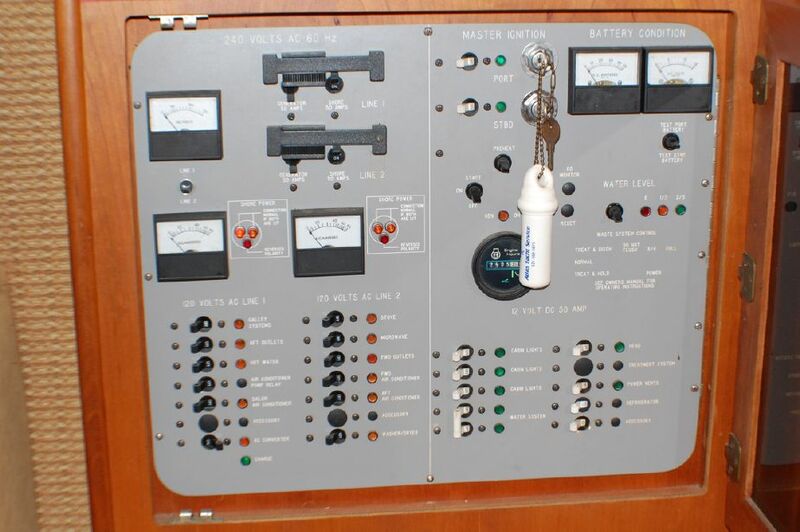 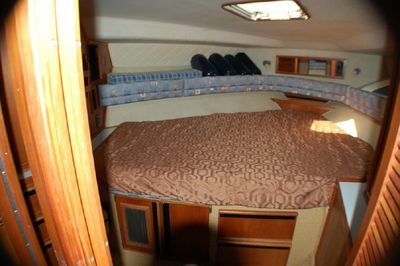 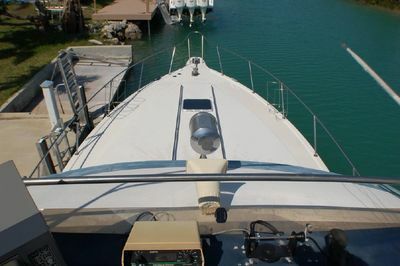 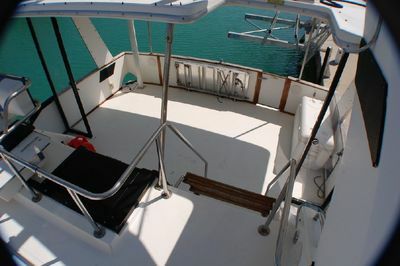 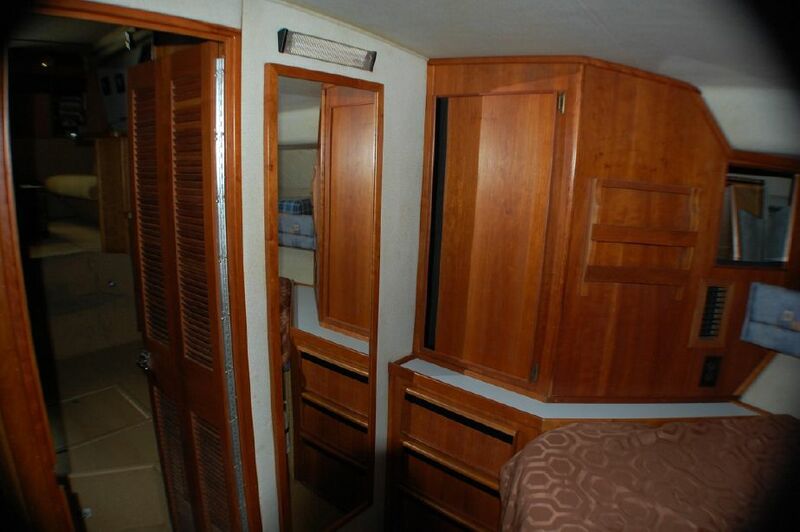 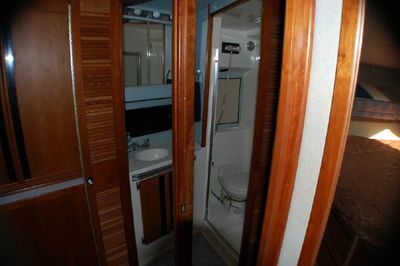 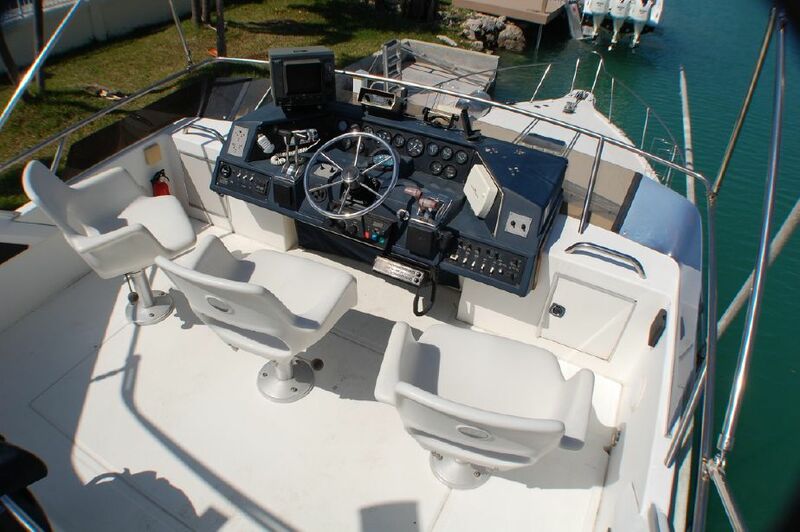 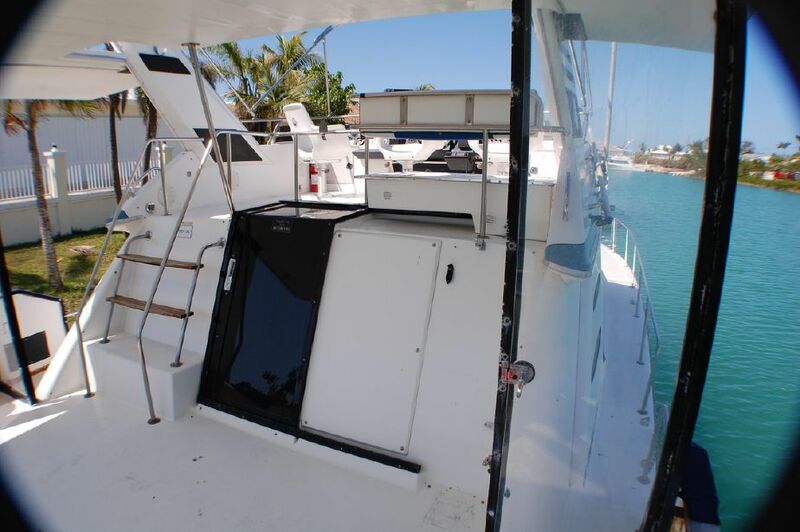 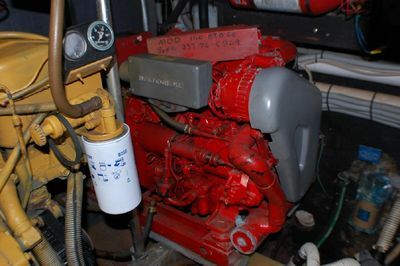 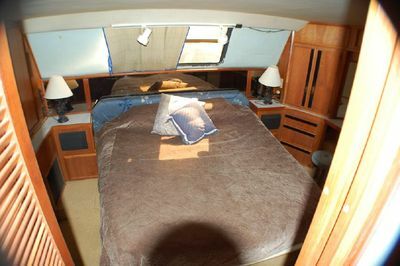 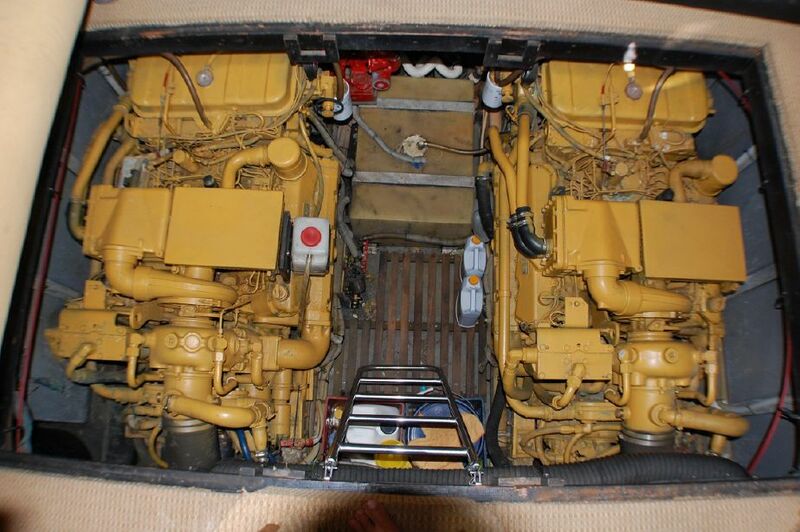 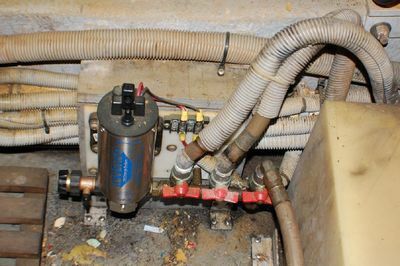 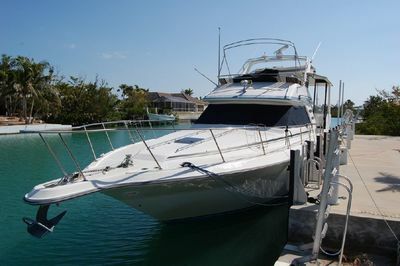 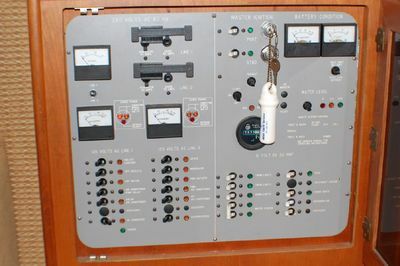 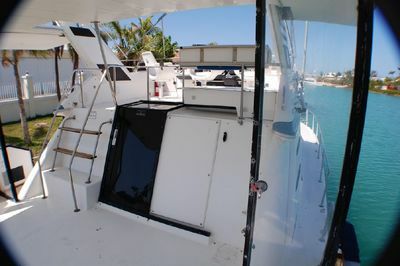 A great opportunity to own a comfortable liveaboard or the twin 3208 Cats will take you cruising the Keys and Bahamas. 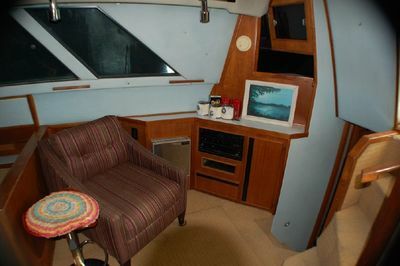 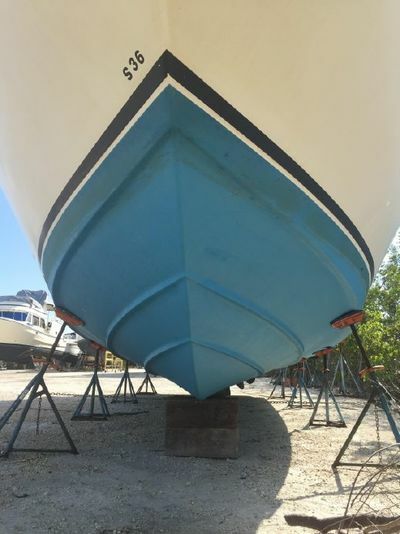 Lula Mae does need new canvas and isinglass, as Irma took hers. 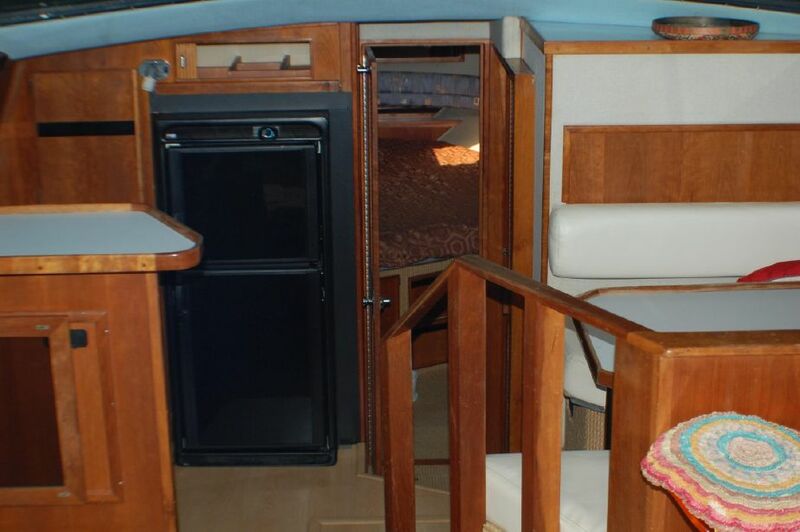 She runs great, super comfortable, roomy for an family cruiser. 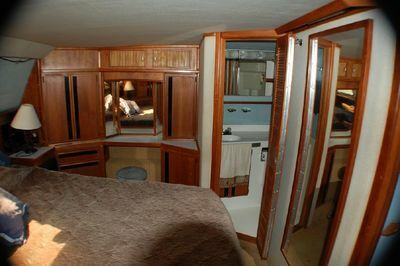 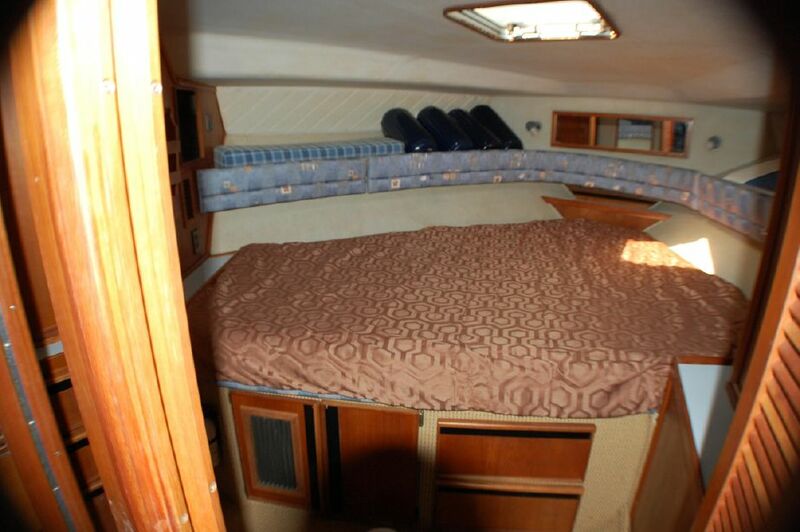 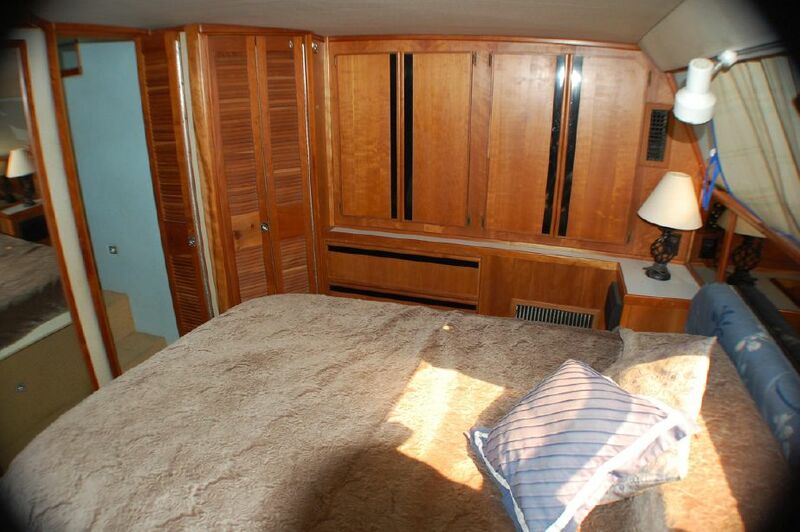 1989 44' Aft cabin, 2 big staterooms and 2 heads. 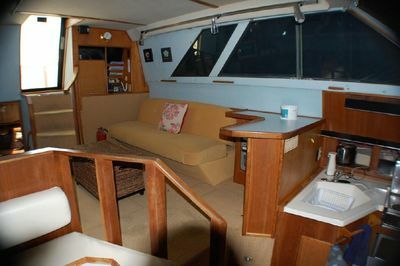 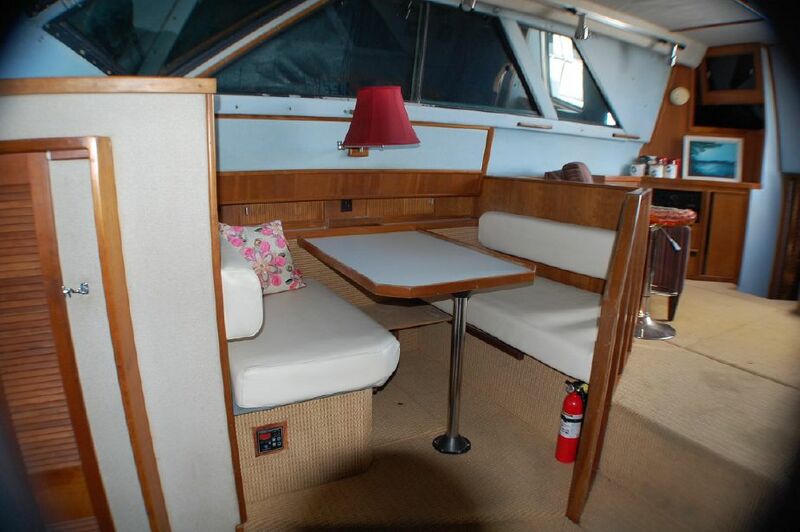 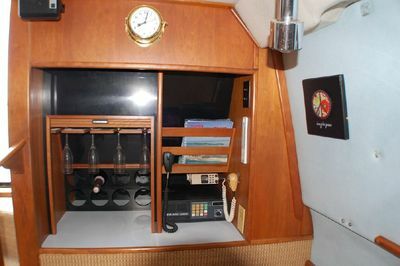 Spacious salon with galley down.